Keyboard tray, monitor sold separately. Innovative 9139 data entry monitor arm supports heavy-duty monitors while maintaining a full range of motion. Keyboard platform sold separately. The 9139 heavy-duty data entry monitor arm is great for industrial or manufacturing environments. The computer mount features independent adjustment of monitor and keyboard platform. 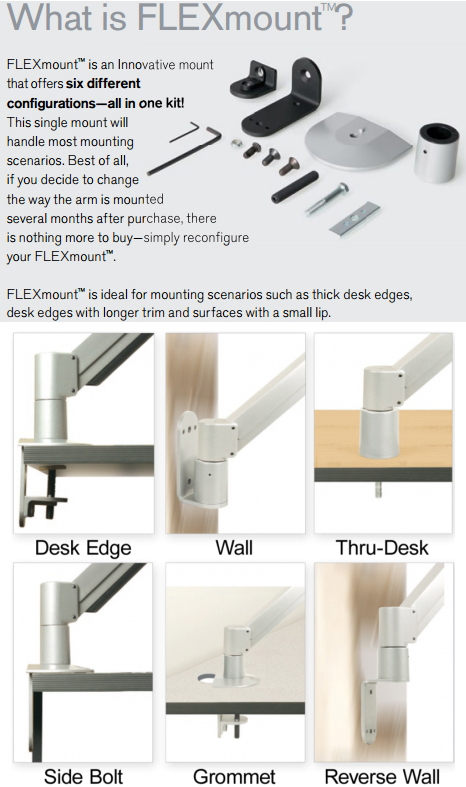 Choose from several mounting and keyboard platform options (purchased separately). 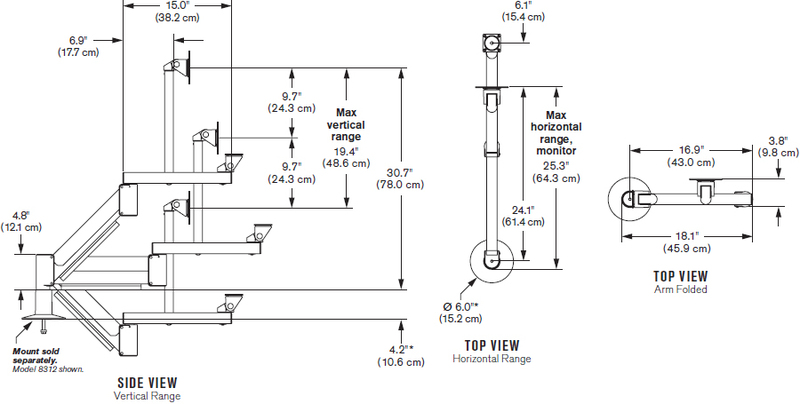 Maximum Extension Up to 31"
Maximum Reach Up to 31"